Artprice ahead of the Frieze and the FIAC presents its 2018 Contemporary Art Market Report: Plus 1,744% turnover growth in 18 years, an 8.1% annual yield. A full market is now active on 5 continents. The 66,850 transactions hammered over the 12-month period reflect a market of unprecedented intensity. Since 2000/2001, the number of transactions has multiplied 5.5 times. Over the same period, global turnover has risen + 1,744% from $103 million to $1.9 billion. The average price of a Contemporary work has risen from $8,400 at the turn of the 21st century to $28,000 today. Moreover, today’s Contemporary Art Market offers unprecedented diversity: 20,335 artists born after 1945 recorded at least one auction result over the 12 month period, nearly five times more than in 2000/2001 (4,100 Contemporary artists). The United Kingdom ($545 million) and mainland China ($298 million) both posted excellent turnover totals, up 55% and 15% respectively. On the other hand, the USA posted a 13% contraction versus the year-earlier period that was boosted by the exceptional record of $110.5 million for Jean-Michel Basquiat’s Untitled (1984). The French market posted a remarkable performance with sales of Contemporary Art up 81% during the 12-month period to $71 million. In the rest of Europe, Germany (+40%), Italy (+31%) and Belgium (+27%) consolidated their 5th, 7th and 10th places respectively on the global Contemporary Art Market. Elsewhere, several countries contributed to the market’s growth around the globe: Japan (+22%), Australia (+15%), South Korea (+15%), South Africa (+25%). From the construction of a market for African Contemporary art in France… to the explosion of African-American art in the United States: a brief look at the “African” wave sweeping across the entire Art Market. She’s French, but has ‘emerged’ in England. Laure Prouvost already has a brilliant career with a superb CV: she studied at Central Saint Martins (cinema) and Goldsmiths College, received the Max Mara Award in 2011 followed by an exhibition at the Whitechapel Gallery, before winning the famous Turner Prize in 2013. Contemporary Art (12% of the global Art Market compared with just 2.8% in 2000) cannot be measured using the same yardstick we use for Impressionist or Modern Art. Over the same period, its auction turnover has increased +1,744% from $103 million to $1.9 billion. The popularity and prices indices of a Contemporary artist are highly sensitive to a range of different factors, constantly subject to the influence of events and “art news” in general. 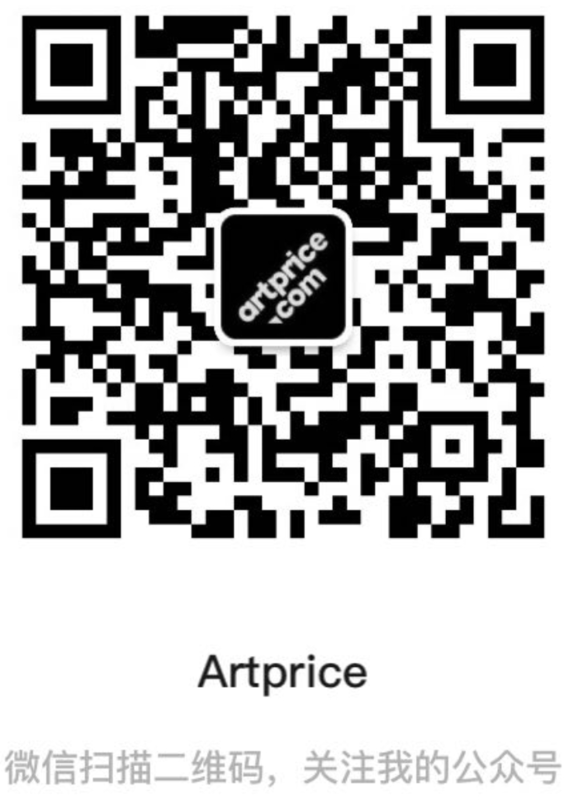 In order to study this reality, Artprice – the world leader in art market information – has developed a new method of analysis and a range of decision support tools in collaboration with its econometrists, its editorial team and it art historians. The result is a methodology that provides optimum insight into the market’s price developments. According to thierry Ehrmann, “The myth of the wretched artist is no longer relevant to the modern era and the old notion that the only good artist is a dead artist has been consigned to oblivion”. This 2018 Contemporary Art Market Report (its 21st since 1997) goes straight to the heart of this fascinating issue… the role of artists in the modern era. I believe we can safely agree with the poetic understanding of this role enunciated by the philosopher Giorgio Agamben: that a Contemporary (artist) is he who firmly holds his gaze on his own time so as to perceive not its light, but rather its darkness… a role that is being revived from a long slumber.